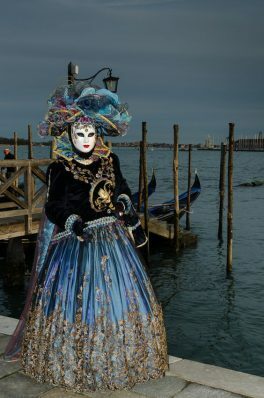 Escape the Winter darkness and cold to join SITU as we start the Lenten Season with a Grand Bal for Carnevale di Venezia! 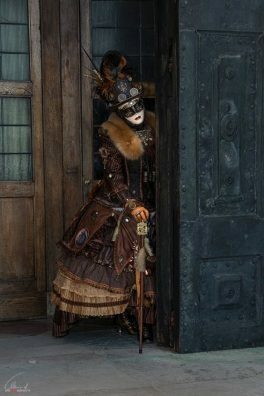 Ladies and Gentlemen are invited to don fancy dress and masks, and gather at an exclusive palazzo within the old city of Seattle. 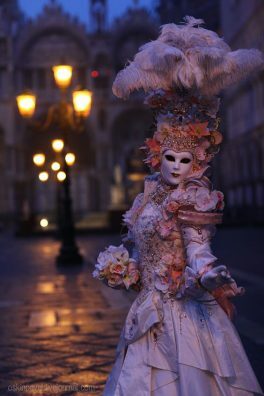 For your pleasure, dine on delicious savouries and sweets, and enjoy historical dancing presentations. 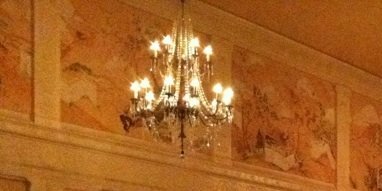 Revel in the beauty of lovely ladies wearing elegant gowns, and handsome gentlemen in a historic city hideaway. An event not to be missed! 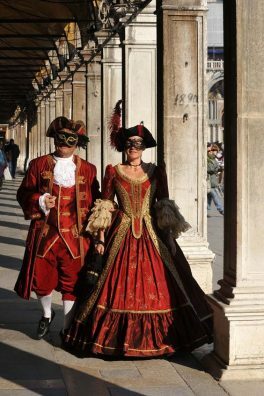 The theme this year is “Carnevale di Venezia” (Carnival of Venice) and you can costume fanciful, historical, or anything from 18th century out through the 1950’s. Just wear a mask as disguise! On this page below, you will be given an option to renew your 2017 Membership at the same time as you purchase your ticket/reservation. If you have already renewed, then you may choose the other option and purchase just the ticket/reservation. 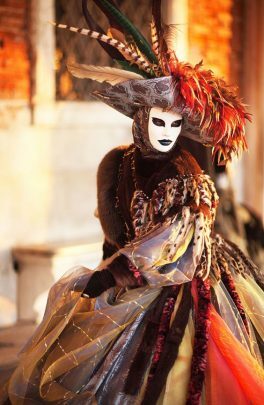 Start planning your costume NOW for Somewhere in Time, Unlimited’s Winter Event! 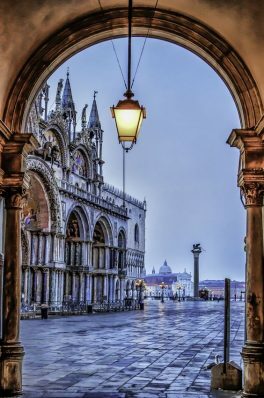 We will be entering an amazing location, not regularly open to the masses. Because of this, you MUST be a 2017 Member in order to reserve your tickets! This is specifically a “Members-Only” gathering. Driving directions will be sent a few days prior to the event to those who have purchased their reservation. 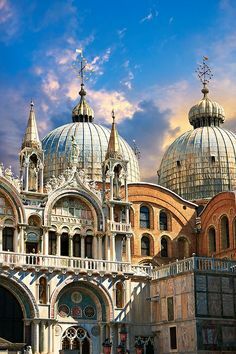 also receive full credit on Pinterest. Thank you for visiting this page and purchasing your ticket! 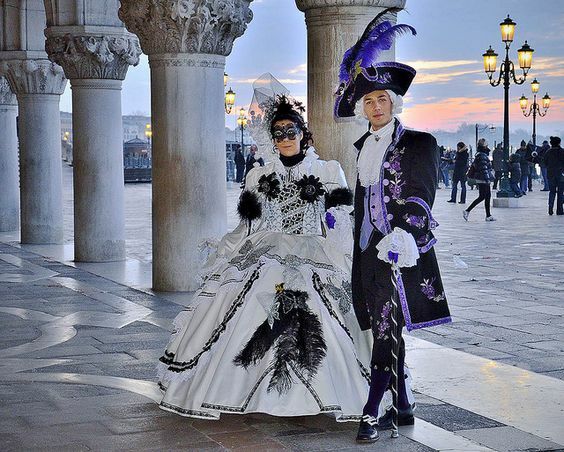 We look forward to seeing you at the Carnevale di Venezia….